9 Sports Tot Trays and Toddler Activities! This post contains affiliate links. Please see Disclosure for more information. This has been a fun one to put together — 9 Sports tot trays and activities! I could probably set up a week for each sport. Here are the ones we are doing this time! *Logos are property of the MLB of course! Idea based off this image — thank you! When done I will cover the outside of the container with duct tape and use it to store pens! Based on idea from Learning Through Play — thank you! Based on idea from We Have Aars — thank you! Included crayons at first, then gave him markers later! MLB logos are courtesy of each team and the MLB! 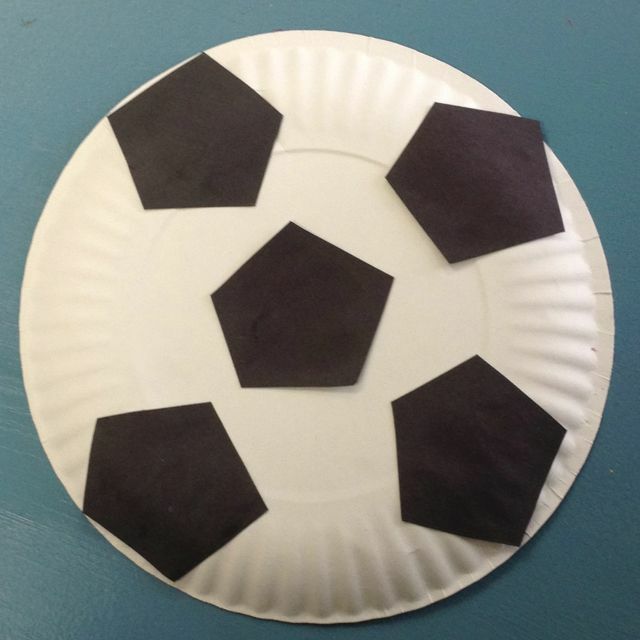 Our sports tot trays and activities theme is inspired by many sports events going on right now. It is a great time of year if you are a sports fan! I think he enjoyed the mini basketball the most, followed closely by the Disney coloring pages. Funny enough, a couple weeks after this theme concluded he asked for the tennis again. I think a TV show (likely Caillou – during that short but fateful period where he watched that show) piqued his interest in tennis. Looking for more sports posts? Check out our hockey tot school, baseball preschool, and our FREE hockey tot pack! Shared at 1+1+1=1’s Tot School Gathering Place, Everything Kids Link & Pin Party, Montessori Monday, Hip Homeschool Hop,Learning Kid Link-Up, A Little Bird Told Me Link Party, Learn and Play Link-Up, Favorite Things Friday and the Hearts for Home Blog Hop! A special thanks to thank you to Wind in a Letterbox for featuring it! Cool Books for Sports Tot Trays! This entry was posted in Tot School, Tot Tray Themes, Trays and tagged baseball, basketball, crafts, hockey, silhouette cameo, soccer, sports, stickers. Bookmark the permalink. would you please please answer my question? do you do them all in a day? or during a week? each day what do you do? Hi! Yes we do anywhere from 10-20 trays, usually on the lower end. About 6 or 7 are out at a time. The tray number has gone up as we have moved on to worksheets. Usually I try to have at least two fine motor items (one cutting), and something sensory. My husband does most of the actual work with our son but some days they do 0-1 trays, other days they do all the ones on the shelf! Our son is about to turn 4 and this method of letting him pick “when” to do school is still working best for our family. These look like a lot of fun! Thanks for sharing at the #LearningKid linkup.